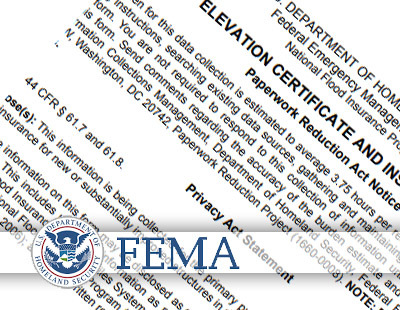 Are you looking for an Elevation Certificate in Washington Township, NJ? Omland & Osterkorn is an experienced and accomplished engineering firm that can provide you with an Elevation Certificate in Washington Township, NJ. Schedule an appointment with Omland & Osterkorn. We will work out a time to send you a skilled land surveyor to perform the necessary work to get you an Elevation Certificate in Washington Township, NJ in a timely and affordable manner. A legitimate Flood Elevation Certificate will include our signature and a raised seal. For more information about elevation certificates in Washington Township, NJ, speak to one of our engineers at 973-647-7820. Omland & Osterkorn – Your Trusted Elevation Certificate Surveyors in Washington Township, NJ.